It’s that time of year. Sunsets tuck in earlier. Nights beg for a jacket. 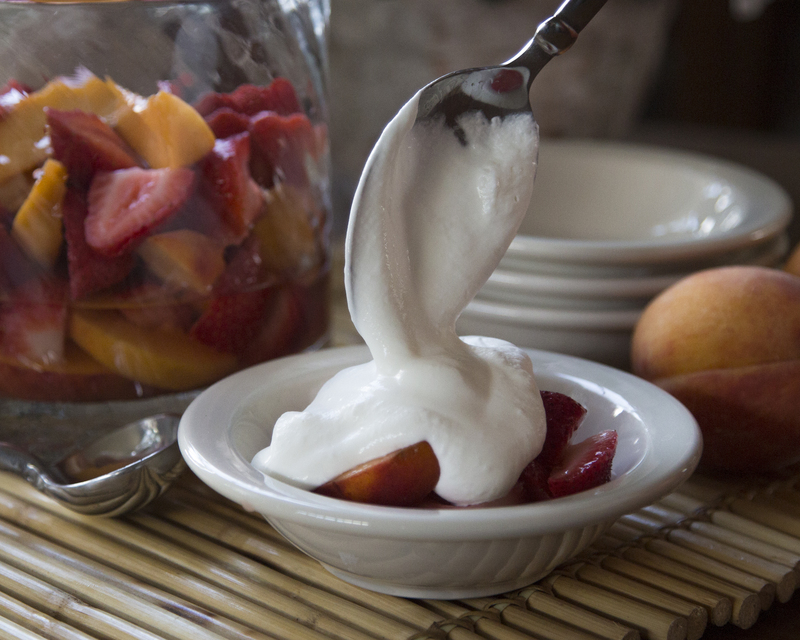 Yet there’s still time for summer’s flavors to take center stage on our tables and carefree spirits to imbue gatherings of family and friends. Building a menu around foods in season, or eating the seasons as I call it, shows thoughtfulness and a reconnection with nature’s cycle. Plus, seasonal fruits and vegetables often require little intervention. Simple, no hassle preparations allow more time for enjoying each other and this fleeting time of year. But don’t confuse simple with short on flavor. This month’s recipes will have everyone around the table saying “it tastes like summer” and filling plates with second helpings. They’ll probably imagine “Roll out those lazy, hazy, crazy days of summer…You’ll wish that summer could always be here…” playing off in a distance too. Toast pine nuts: Heat teaspoon of olive oil in small skillet over medium heat. Add pine nuts and toast until rich golden color, about 2-3 minutes, stirring/swirling pine nuts frequently to keep from burning. Wash, dry and trim ends of zucchini. Slice zucchini into circles on the bias using a mandolin or sharp knife. Cut as thin as possible – think of thinly sliced luncheon meat. Arrange zucchini slices in single layer to form concentric circles (or other eye-catching design) on serving platter. 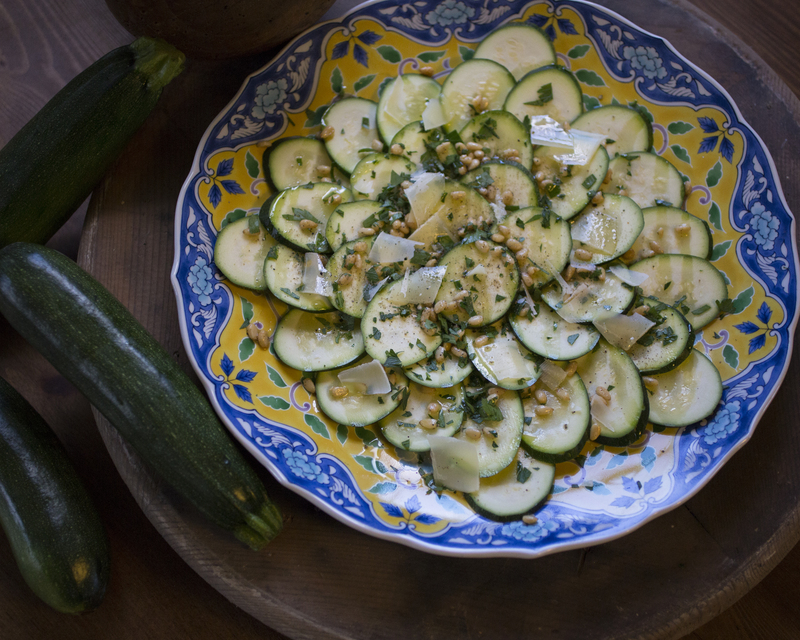 Sprinkle pine nuts and parsley over zucchini; drizzle with high-quality extra virgin olive oil and lemon juice. Top with shavings of parmesan cheese, salt and pepper. Serve with a crusty baguette. 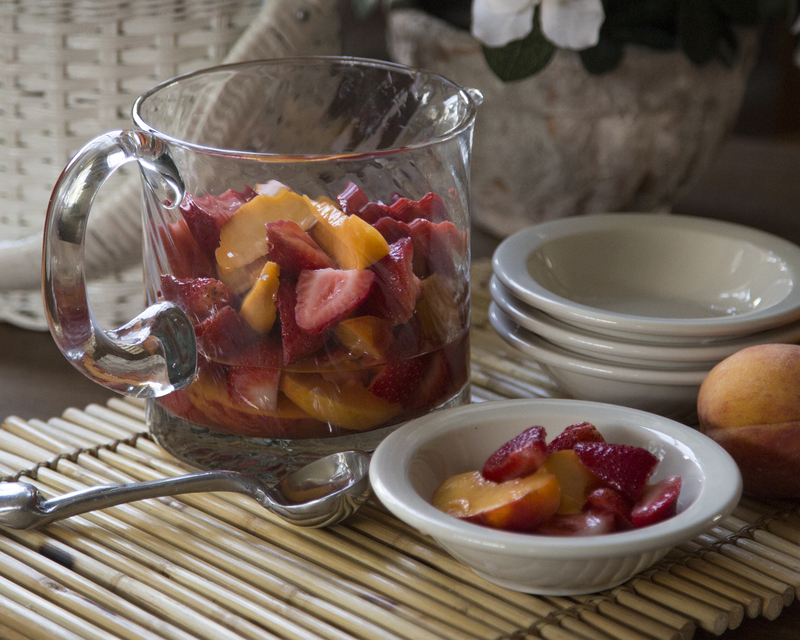 Wash and cut peaches (about 12 slices per) and strawberries (into quarters) and place in decorative glass serving bowl. 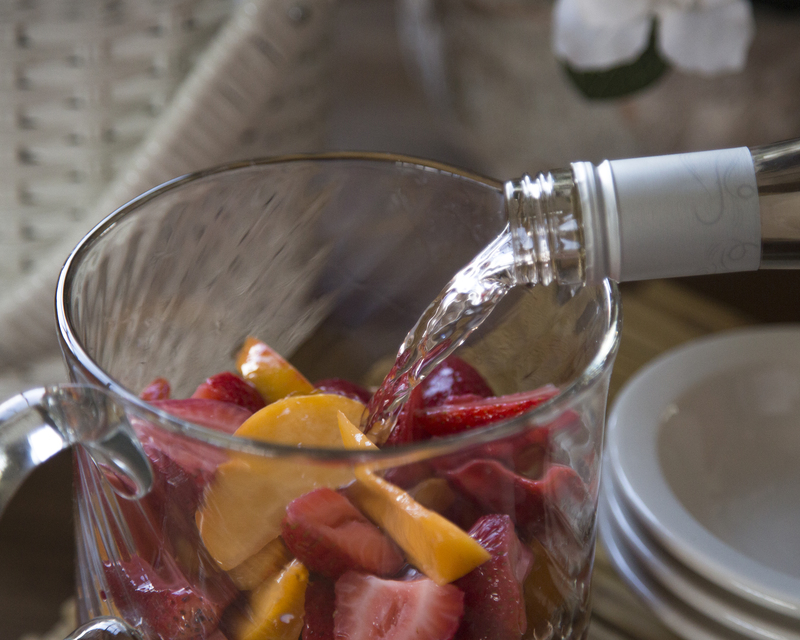 Mix honey and rosé and pour over fruit. Chill for two hours before serving. Before serving, whip cream with elderflower liquor until soft peaks form. Serve alongside fruit. Maryanne O’Dowd is an avid home cook, entertainer and writer. She lives in Lake Barrington with her husband and a loveable yellow lab. Follow her on Instagram @SconesThrowKitchen. Photography by Kelly Olmstead. 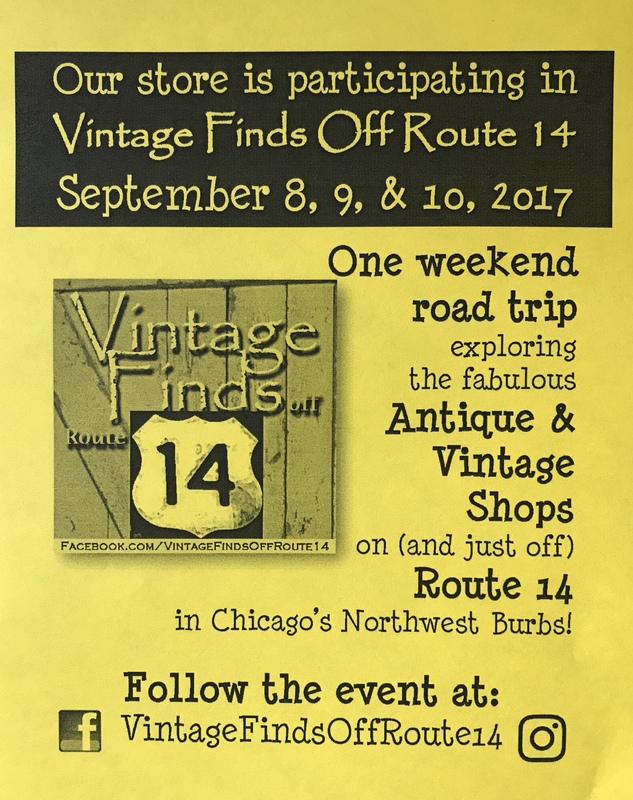 Dishes and Entertaining pieces provided by The Pink Geranium & Co.
We will be teaming up with Pepper Road & Friends for this new event! 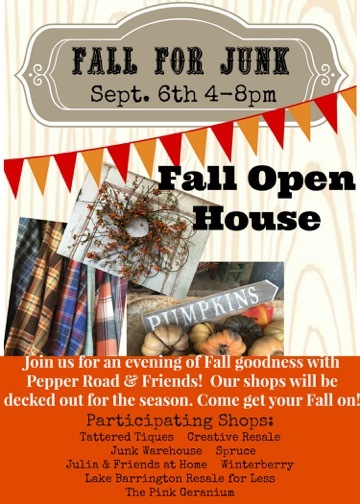 will have all the shops filled with new fall merchandise, inspiration and refreshments. Be a guest at your own party. It’s the philosophy I live by for entertaining and a rule I will not bend. It holds true for holidays when I’m hosting 40 relatives or at intimate summer gatherings with friends on my deck. I want to enjoy the company, conversation and jovial vibe at get-togethers, especially ones I’ve planned and fused over. People make these occasions memorable. Food and flourishes should be spectacular but not look (or feel) like a major undertaking. And, nothing should get in your way of partaking in the merriment. A well thought out menu, simple yet stylish décor and a detailed run of show (more on that later) are my pillars for party perfection. I’m not saying there isn’t work involved. There is. But most of it gets done in advance and you come off looking like one cool customer by the time the first guests arrive. One of the biggest roadblocks to enjoying your own party is being holed up in the kitchen prepping and cooking dishes while everyone else is having fun. A smarter strategy involves recipes that allow you to prep all or parts of each dish in advance and don’t include lots of hands-on cooking once guests arrive. 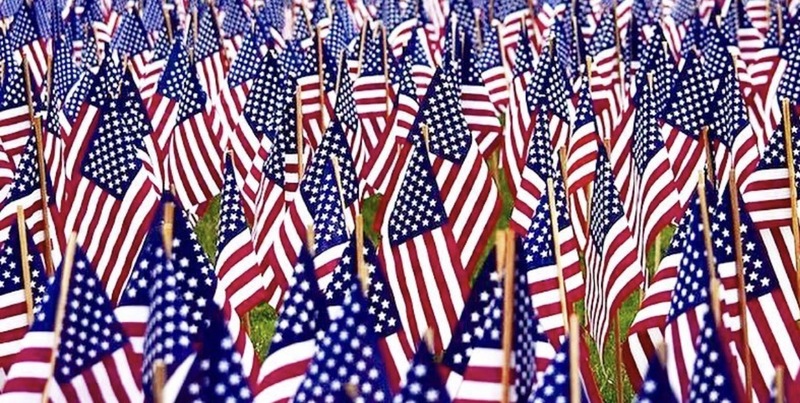 Even for cookouts, with grilling typically done in real time, get meats seasoned in advance, veggies chopped and skewered and sauces mixed early so all you need to do come party time is hand off everything to the grill master (or mistress)! This month I’m sharing two of my favorite make-ahead party appetizers. 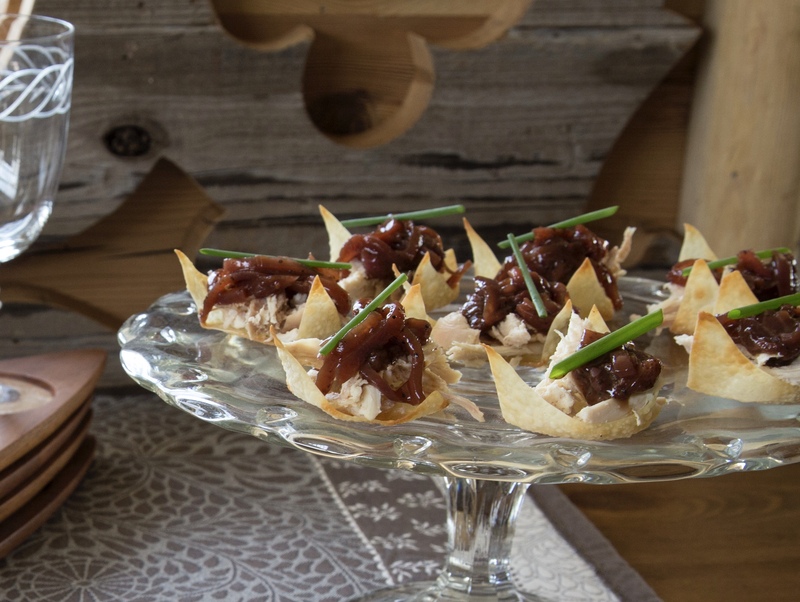 Chicken Wonton Cups with Peppery Strawberry Onion Jam and Deconstructed Lox and Bagels Tart. Both work well as nibbles for cocktail parties, to share at impromptu neighborhood potlucks, or for brunch/buffet type gatherings. Each recipe has an element you can prepare in advance and features a store-bought shortcut. Come party time, all you do is assemble and serve. Pulling off a great party depends a lot on timing (and planning). I started using a run-of-show several years ago. It saves me from chaos in the kitchen and ensures I don’t miss any of the details designed to make guests feel welcomed and wowed. Most important, it makes my “be a guest at your own party” philosophy a reality. A run of show is different from a timeline, which typically carves out big tasks leading up to an event and can go as far back as weeks or months before a party. A run of show is about the day-of, starting that morning or a few hours before party time, depending on the size of the event. It’s a functional roadmap to get through the final hours. It’s meant to be marked up and scratched out as things get done. My run of show is typically written in black, fine point marker and taped to a kitchen counter. Working backward from the time guests are scheduled to arrive and the times I plan to serve food, I jot down everything that needs to get done and assign a start time to each. Everything. From selecting serving pieces to chilling wine to making sure trash bins are emptied to preheating the oven. I even build in my time for getting showered and dressed. Seriously! While a run of show takes a fair bit of thinking through, it’s like a secret weapon and not something guests are even aware of. Full bellies, smiling faces and newly minted memories (theirs and yours) are the ultimate proof if its effectiveness. 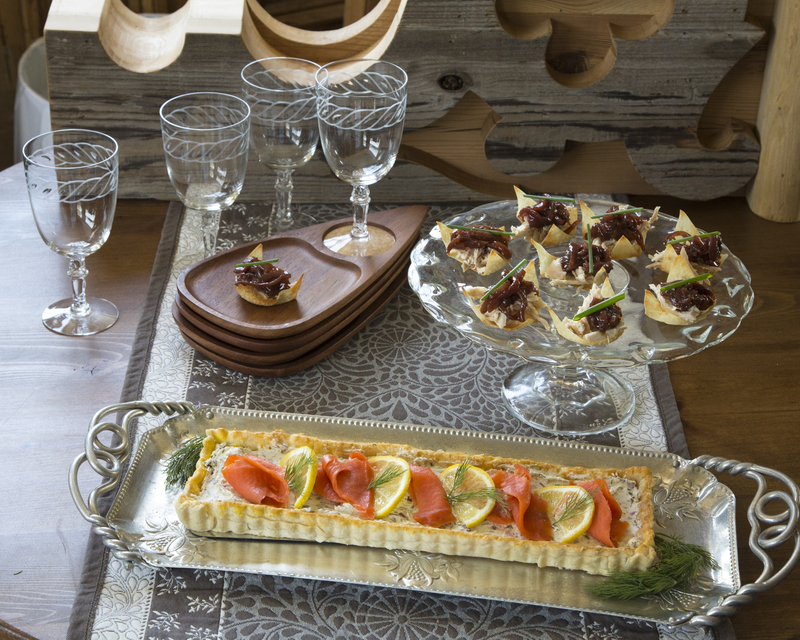 Ready, set…go be a guest at your next party. Place pie crusts in tart pans with removable bottoms (round or oblong) and bake according to package directions. Let cool. Can be make night before or several hours before serving. Keep in tins until serving. In medium bowl, place softened cream cheese, capers, dill, onion and poppy seeds and mix well by hand or with hand held mixture on low speed. Carefully spread cream cheese mixture on bottom of completely cooled tart shells. (Keep shells in baking tins for added support during assembly; remove from tins just before serving.) Chill filled tarts for at least 20 minutes. Just prior to serving, drape lox over cream cheese. Top lox with thin, half-moon slices of lemon and dill fronds. Remove from baking tins and place on serving platter with additional dill and lemon for garnish. Sauté onions in large/deep skillet over medium high heat in a bit of olive oil. Once onions start to soften and start to get translucent (do not brown), add remaining ingredients except salt and pepper. Simmer uncovered over medium heat until liquid thickens (about 20 – 25 minutes). Add black and white pepper; salt to taste. Remove bay leaves when done. Store in sealed container in refrigerator for up to one week. To assemble cups: Place prepared wonton cups on serving platter. Top each with approximately 1 ½ tablespoons shredded chicken and 2 teaspoons onion jam. Taste best served at room temperature. *Peppery Strawberry Onion Jam also makes a delicious accompaniment to pork chops/pork roast. No more 10am for these Pink G Girls! !